The early stages of gum disease are classified as gingivitis, and if caught early on, the effects of the disease can be reversed. Once the gums and bone begin to deteriorate, the damage is permanent and can only be managed, not cured, with professional treatment. Daily brushing and flossing can help prevent the onset of periodontal disease, but regular oral exams and cleanings are necessary to ensure that all plaque and tartar are removed from the teeth and that the signs of gum disease are caught before the damage is irreversible. 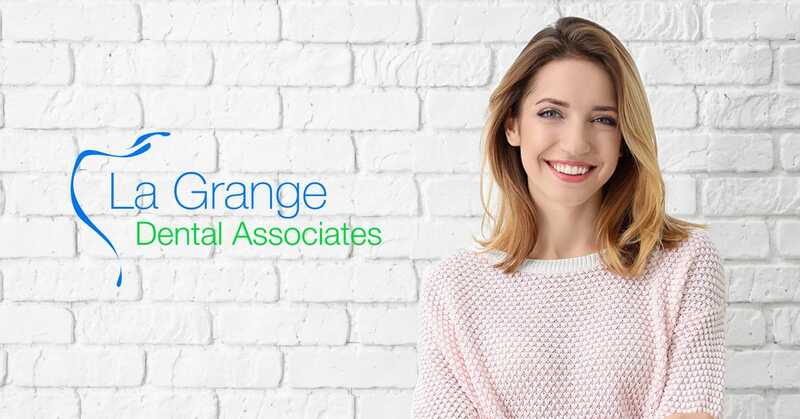 Many patients do not experience any symptoms of periodontal disease until it’s too late, which is why it’s important to schedule an evaluation with your dentist in La Grange, IL today to learn more!